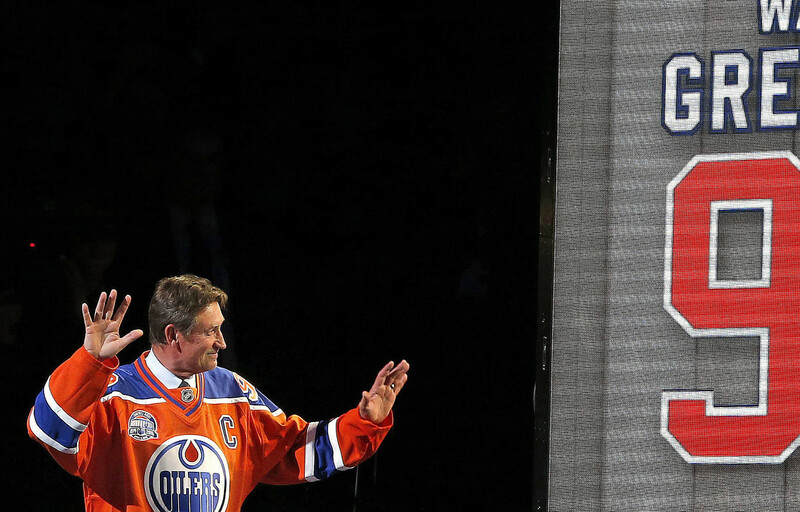 Into the room he walked, a franchise icon, as if moving back into his old home prepared to give the marriage another shot. Jose Bautista, sporting a toque and coat appropriate for Toronto’s January conditions, didn’t say too much in his Saturday press conference of approximately 12 minutes but this much was clear: Despite the weird offseason free agency market which hasn’t been kind to right-handed power hitters older than 30, he was happy to be back in Toronto. Bautista is back for one year and $18.5-million guaranteed. The deal could last for three years based on mutual and vesting options. Regardless of what’s said, Bautista wasn’t the Jays’ first choice. The club wouldn’t have been his, either, had a guaranteed contract of greater consequence been on the table. It wasn’t; combine that with the Jays’ inability to land Dexter Fowler in free agency and, ultimately, the determination that whatever compensatory pick the Jays would get for Bautista signing elsewhere wasn’t as valuable as the prospects they’d have to trade to acquire someone to fill the void of Bautista’s departure, here we are. “I think the desire was mutual; it was there all along,” said Bautista. There’s some word play. The door to Bautista’s return, quite obviously, never was fully shut. The story is different for Bautista’s good friend and long-time partner in home run hitting crime, Edwin Encarnacion. The details of Encarnacion’s departure need not be rehashed for an umpteenth time; but the man with whom Bautista combined to hit 504 home runs in a Toronto uniform will now ply his trade in Cleveland for less guaranteed term and less guaranteed money than the Jays offered him at the outset of free agency. So then what to make of this market? Encarnacion’s contract in Cleveland; Mark Trumbo taking far less to remain in Baltimore than what he’d anticipated; Chris Carter, who hit 41 home runs for the Brewers last season, hasn’t yet found work after Milwaukee wouldn’t tender him a contract. There are other right-handed sluggers dealing with similar, strange circumstances. Bautista said his camp’s conversations with the Blue Jays turned more serious after December’s Winter Meetings and heated up once the calendar turned to 2017. “I had other opportunities and other options but I wanted to be back here so here I am,” said Bautista. Alou predicted that at least one team would eventually reveal the offer it made to Bautista. He’s going to have to play plenty of right field, one would think, because Morales is someone who needs to be kept out of the field as often as possible. The DH at-bats won’t be there. Bautista is willing to play some first base or elsewhere as required. It would seem that Bautista will spend most of the time in his familiar position of right field, though, which gives the Jays some hesitancy despite what general manager Ross Atkins said earlier in the week. The game has long had advanced metrics to measure a player’s offensive contributions. Defensive measurements are improving as the years pass and they’re not kind to Bautista. Still, he thinks he’ll rebound this season. Who knows whether this reunion will last beyond the first year? 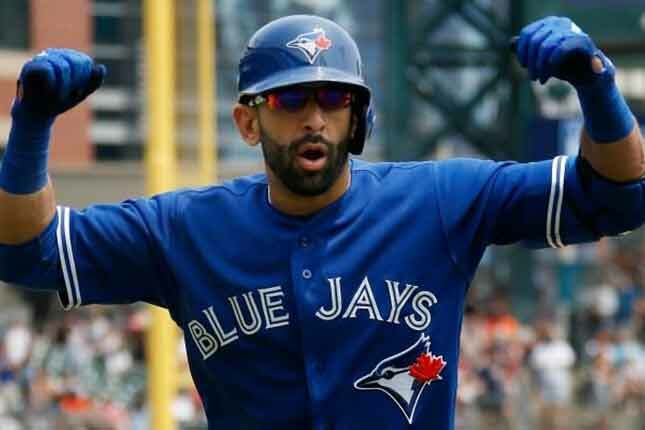 If Bautista performs to his lofty standards, he could opt out and test free agency next off-season. Should Bautista have a 2017 in line with his 2016 campaign, the Jays could elect to move on. Bautista’s off-field business interests account for a good chunk of income which may offset an increase in on-field salary he’d get elsewhere. In the meantime, Bautista has the chance to add to his lofty Blue Jays statistics and further his place in Toronto sports lore. He’s far from finished, he insists, and wants no part of any chatter about his legacy.